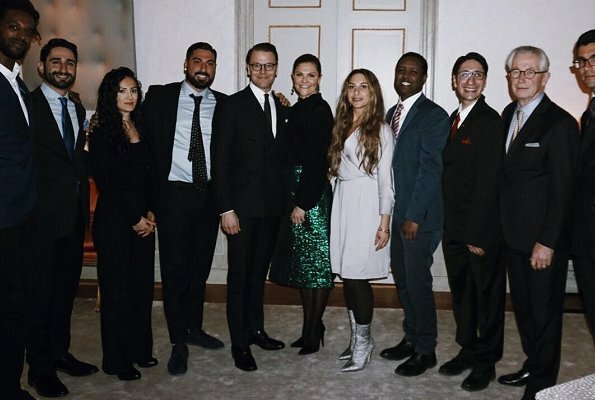 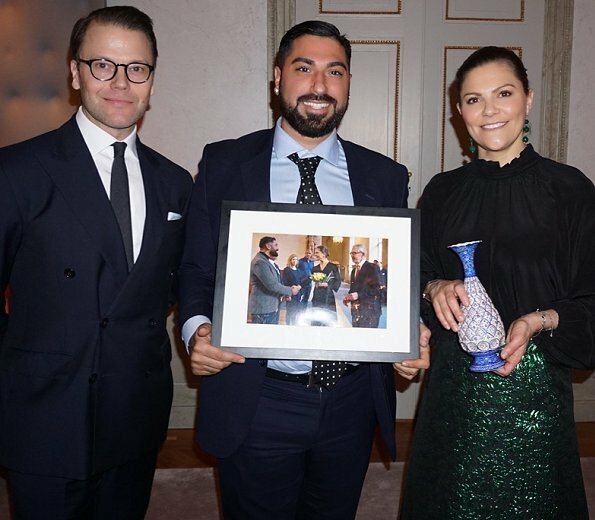 On January 23, 2019, Crown Princess Victoria and Prince Daniel of Sweden held a dinner meeting at Haga Castle (Haga Slott) in Stockholm for representatives of non-governmental organizations and experts from the business world. 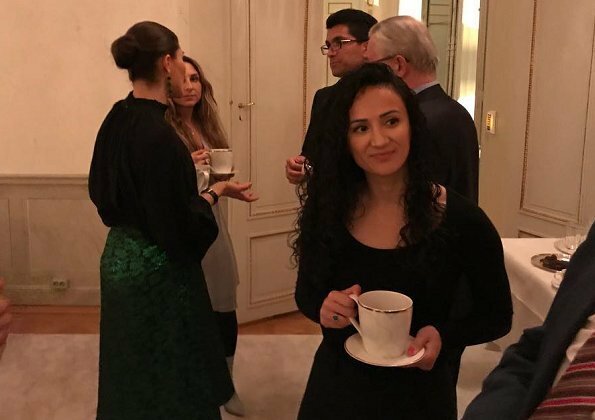 The purpose of the dinner was to discuss entrepreneurship and the future of the society and to share experiences of the business world and non governmental organizations. 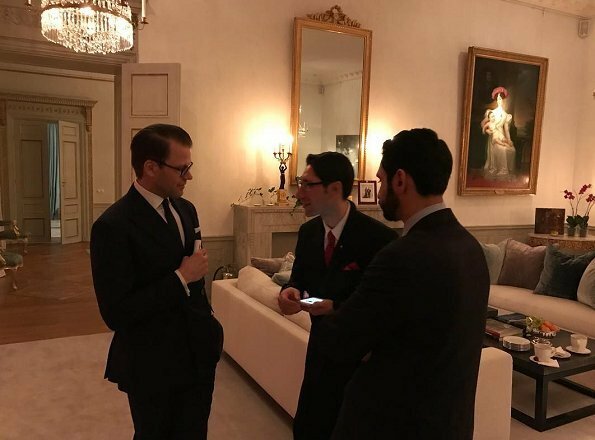 At the dinner, integration and social diversity issues were also discussed. Difficult skirt to wear. 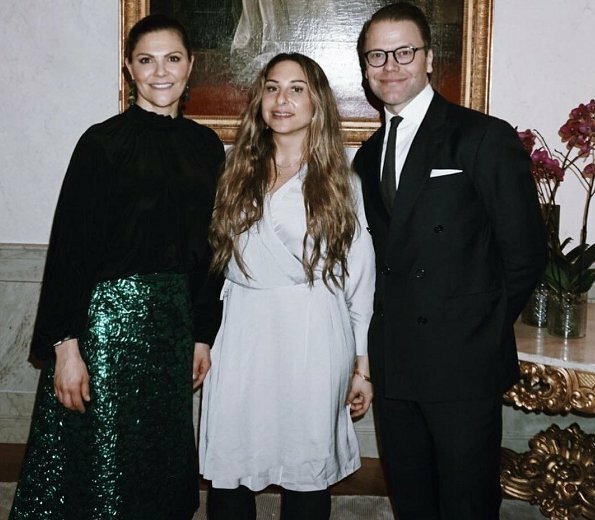 I think Victoria manages well, although she looks very dark overall and a bit closed-up. 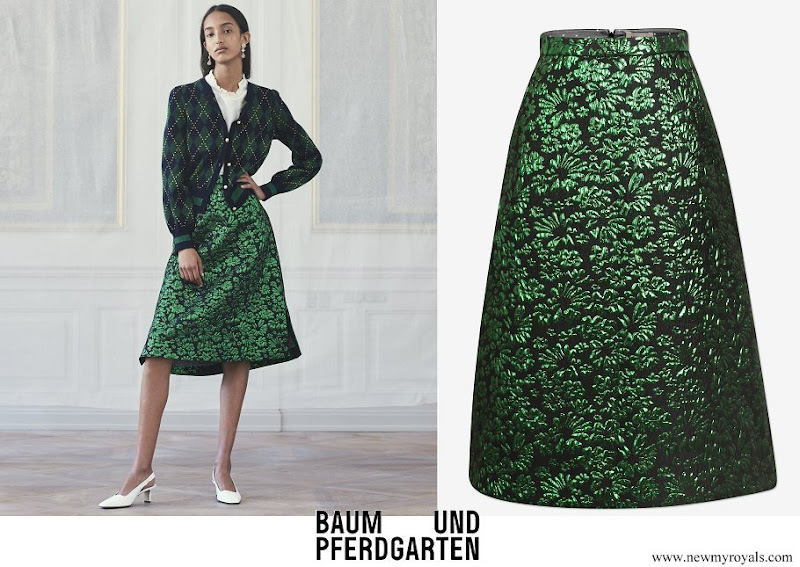 Skirt looks like carneval outfit.